Congratulations to Total Immersion Graduates! Congratulations to the March 2016 Total Immersion Graduates! We wish them well and hope you will too on their journey to “pure motive” service. 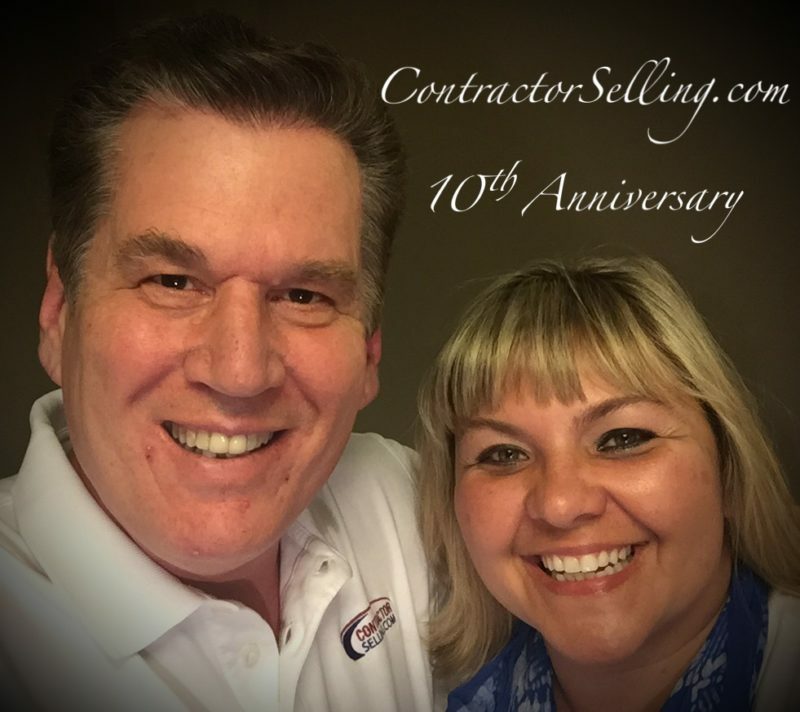 Like a bolt of lightening, I was struck by an entrepreneurial seizure and decided it was time to start my first contracting business, Crisara & Son Home Comfort, a HVAC, plumbing and electrical contracting business working in new construction and remodeling in suburban northern Illinois. Now, I knew a lot about how to work in a mechanical contracting business, but I’ll admit, I knew very little about working ON the business. Wishing you the best for the coming year. Have a safe and happy holiday! 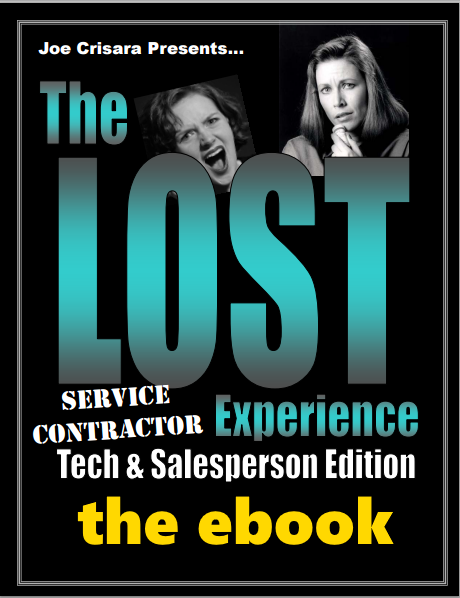 This e- book shatters the myths that has been perpetrated on contractors and their employees for decades. If you are an average Technician or salesperson then I’m sure you know all the myths and excuses that there are to know. But with these myths and excuses you will only achieve average or below average results. 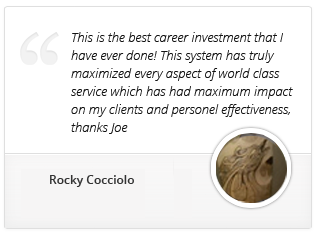 This free report is a must read for all service contractors! We first published this in 2006 but the message is timeless… kinda like plumbing. The principles and fundamentals are more true today than they ever were. with others who you think may benefit.